About one in five children experience bullying. It’s terrifying for any parent to see their kid come home from school crying or with scars. 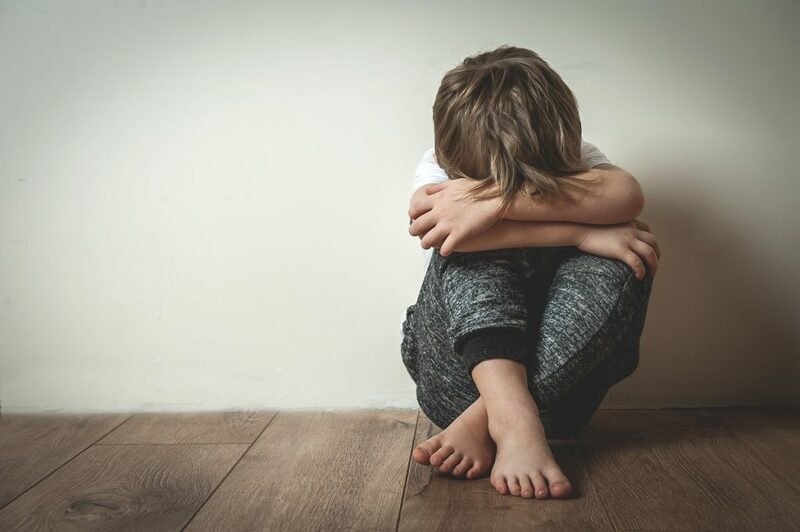 A child in Albuquerque, New Mexico, for instance, was rushed to the ER three times because of repeated physical bullying. It hurts, even more, when they lose their cheerful and happy attitude. Bullying damages a child’s self-esteem and increases their risk for mental illness. As their guardian, it’s your responsibility to take this issue head-on. But you should also remember that this is a critical problem that needs a calm mind to resolve. Here are steps you can take in helping your bullied child. Your kid won’t always talk to you about their bullying experience at school. Their problem could manifest in suddenly plummeting grades, refusing to go to school, or even getting scared to go to the playground. One of the clearest and worst signs of bullying are physical injuries. If your child gets physically assaulted at school or on the playground, consult a family lawyer to guide you through dealing with the issue. When your child does open up to you about a bully, don’t chime in immediately. Let them explain their story. Most importantly, don’t show your frustration outright. Don’t say anything that attacks the bully directly. And don’t show indifference by saying that it’s normal for kids to tease each other or “play rough.” Instead, empathize with your kid. Hear them out and reassure them that their feelings are valid. The school should be a safe space for everyone. Talk with their teacher or counselor about what happened to your kid. Voice out your concerns, but don’t get mad at them. Often, bullies take action behind the teacher’s back. Ask the teacher or counselor if you could work on a plan with them to strengthen their anti-bullying policy if they have one. Even if you want to talk to the bully’s guardian, you should still have a school official to mediate the conversation. You’ve probably seen TV and movie scenes of parents teaching their kids to fight in case they encounter a bully. It’s important to teach yourself to defend themselves, but not through violence. Teach them to avoid the bully and walk away when they’re being teased. It won’t always be easy, especially for children with intense emotions. Your child should always know where to go for help when they’re not with you. Teach your kid to stick with their friends when they’re outside of the classroom. And it doesn’t matter how many friends they have, as long as they have one that they can trust fully. When worse comes to worst, tell them to go to their teacher or counselor to talk about the problem. Bullying is an age-old problem that schools and parents still have a hard time to prevent and resolve. A lot of kids grow up with mental issues because of this. As a guardian, you should always lend an ear to your child. It’s also important to know why bullies are the way they are. Some kids just like feeling superior amongst their friends, while others point to low self-esteem, difficult home lives, and even being bullied themselves. Do your best to talk it out with your child and their teachers. Not only will you stop your kid from being bullied, but you’ll also prevent other children in the school from sharing the same fate. Should Coloradans Consider Divorce Mediation?